I recently had the opportunity to say goodbye to my “Grand Dog”. 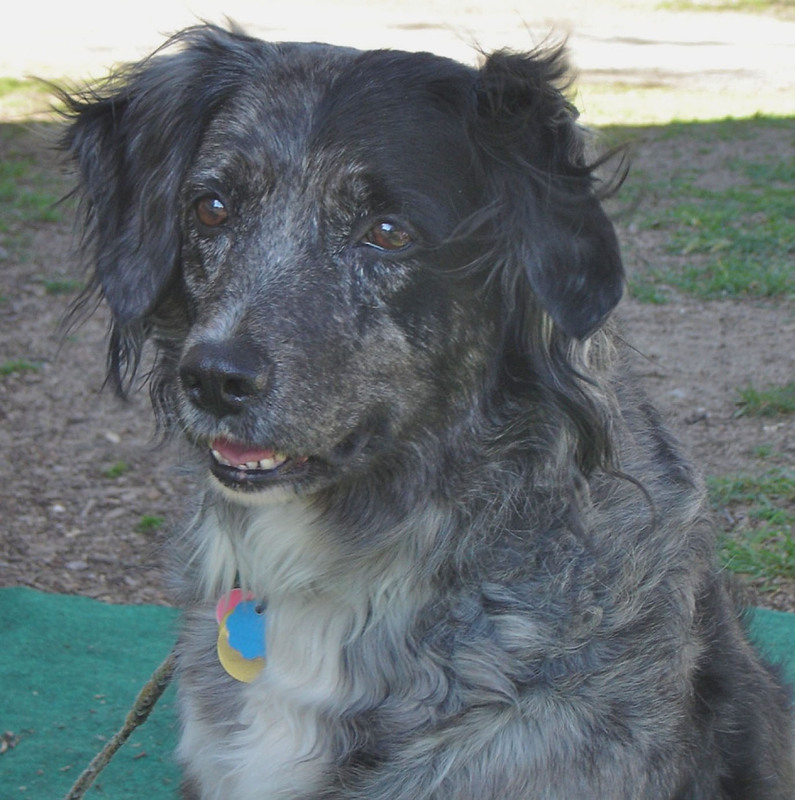 Miss Molly was a happy and loving companion to my daughter Wendy Rae. She was always excited to see me as she knew I would always throw her racquet ball. It was just old age and time for her to move on, but it did not make it any easier to say goodbye to her any more than it did to my friend Kathleen, who died in April. I am at the age in life when friends are leaving, and I am always glad I made that phone call, sent an email, or took time to throw the ball for Molly. What is our life but memories and emotions connected to our experiences. We have many opportunities in our lives to let go of pets, family, friends, relationships, jobs, and homes. Not always the way we envisioned it, sometimes with more drama than others and when it happens it never seems easy, at least for me. I recently heard Deepak Chopra discussing grief, he said to remember the good things, the joy, the fun times, and not to dwell on the hurts or sadness. Sometimes we are caught in a moment of sadness when we are not alone and it can be difficult to keep moving through our day. Release is the spray for letting go, Hope is the spray for uplifting the spirits in times of sadness and grief when they overwhelm us. I have been finding that my Release Spray is helping me let go and move on remembering the good times with Miss Molly, and the laughter and prayers shared with my friend Kathleen.